Mahaskah ("White Cloud"). One of the Iowas' most influential leaders in the early nineteenth century, probably was born near the mouth of the Iowa River. 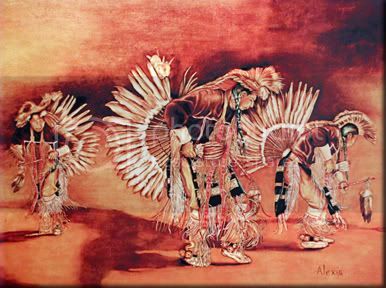 As a young man, Mahaskah moved with his father Mauhawgaw ("Wounding Arrow") from tribal homelands in the Great Lakes area to the western bank of the river that settlers would later call the Iowa. After his father was killed by Sioux raiders, Mahaskah refused to assume leadership of his Pauhoochee band of Iowas until he had been tested in battle. Shortly after that, he brought home the scalp of a Sioux chief and claimed the chief's title. 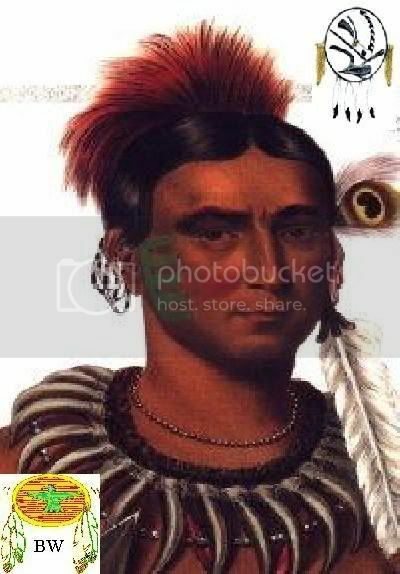 From then on, Mahaskah became well known as a warrior, taking part in at least eighteen battles, mostly against Osages.